DESCRIPTION: A white crystal or crystalline powder, sweet, easily dissolved in water, density in 1.1607. APPLICATION: Be used as amino acid preparation, buffering agent of aureomycin, synthesis raw material for L-dopa in medicine; also as Flavoring agent, brew, additive for butter, Man-made butter, and cheese; also as biochemical reagent and solvent for organic synthesis and biochemistry. 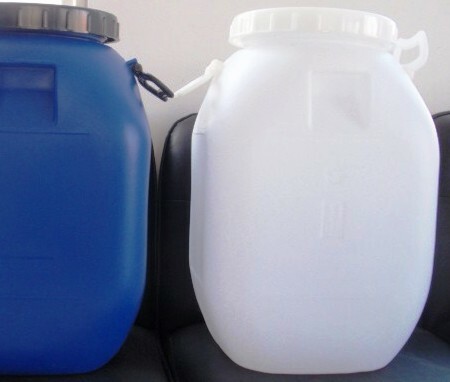 PACKING: 25kg bags, cartons or as desired by the buyer. Glycine is an organic compound with the formula NH2CH2COOH. Glycine is one of the non-essential amino acids and is used to help create muscle tissue and convert glucose into energy. It is also essential to maintaining healthy central nervous and digestive systems, and has recently been shown to provide protection via antioxidants from some types of cancer. 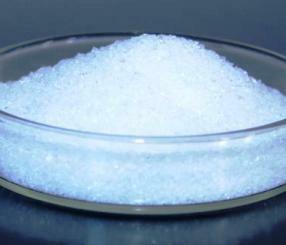 Glycine is a colourless, sweet-tasting crystalline solid. 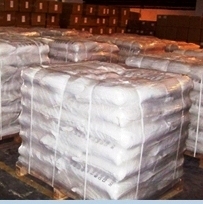 Markets for glycine include its use as an additive in pet food and animal feed. For humans, glycine is sold as a sweetener/taste enhancer. Food supplements and protein drinks contain glycine. Certain drug formulations include glycine to improve gastric absorption of the drug. Glycine serves as a buffering agent in antacids, analgesics, antiperspirants, cosmetics, and toiletries. Many miscellaneous products use glycine or its derivatives, such as the production of rubber sponge products, fertilizers, metal complexants. Glycine is an intermediate in the synthesis of a variety of chemical products. 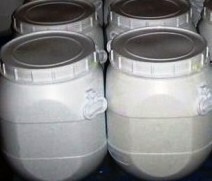 It is used in the manufacture of the herbicide glyphosate. Glyphosate is a non-selective systemic herbicide used to kill weeds, especially perennials and broadcast or used in the cut-stump treatment as a forestry herbicide.